Nintendo currently feels like it’s “still on the road” to that success as per Shinya Takahashi. Having sold over 10 million units in less than a year since its launch, the Nintendo Switch has been a massive success for Nintendo. When you consider where the company was with the Wii U, this is a massive step up and there’s even more to come in the future as indie developers and third party publishers provide support. That being said, Nintendo EPD (Entertainment, Planning and Development) general manager Shinya Takahashi feels it’s “too early” to talk about the company’s success. Speaking to Engadget, Takahashi said, “We want more people to have these kinds of experiences, so that’s what we have been working towards. The sentiment is understandable because even with so many units sold, the Nintendo Switch has yet to hit its first year anniversary. Titles like Metroid Prime 4, Bayonetta 3 and the next Pokemon which could be system sellers have also yet to be dated. Whether they’ll arrive next year or not – and if they can compete with this year’s awesome line-up – remains to be seen. 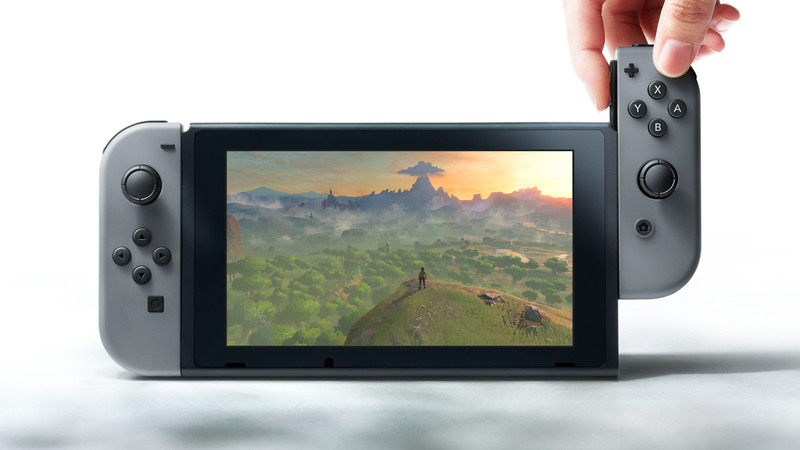 Nevertheless, Nintendo projects 17 million Switch units sold by April 2018 and early indications state that they’ll hit this number without any issues. What are your thoughts on the whole matter? Let us know below.